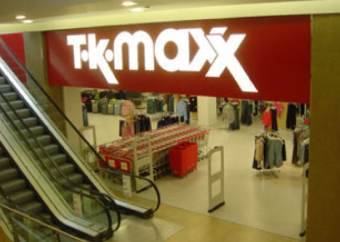 TK Maxx –If you lust after big labels – but hate paying big bucks – you’ll love TK Maxx. Amazing brands await you, all at up to 60% less. So flex those shopping muscles and bag yourself a designer gem.